Handmade in Los Angeles CA! Please call or email us for details on how we can provide the parts you need for your next project. 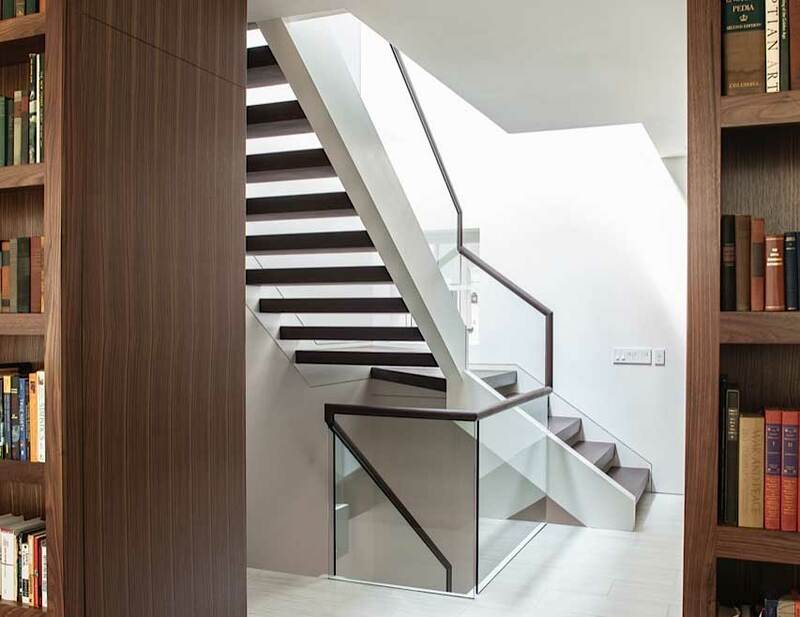 Here at the House Of Hardwood, we have been making stair and flooring parts for over 60 years. Along with standard 1″ treads, we custom make treads and ship them all over the country. 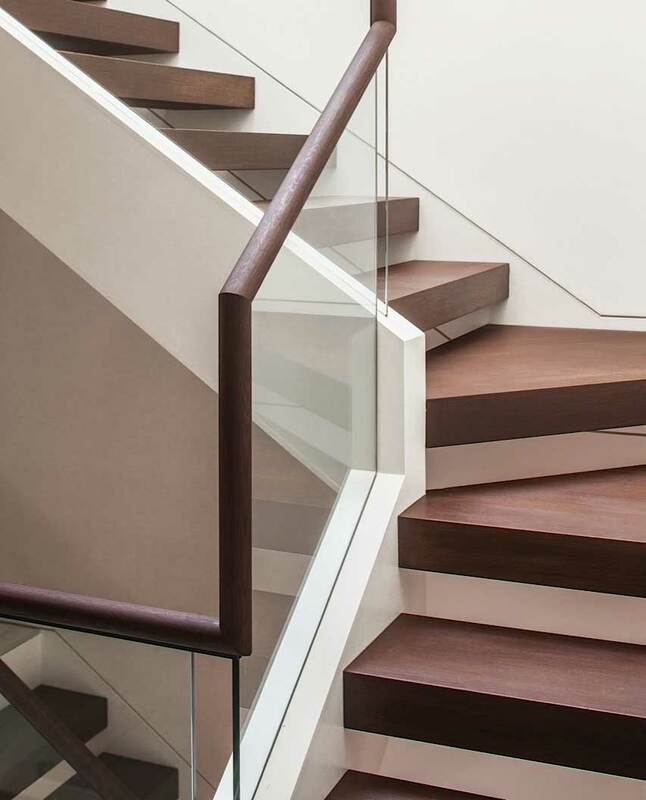 We offer custom made stair treads in 1.75″, 2″, 2.25″, 2.75″ and above thicknesses. We make landings to your specifications. Pie cut treads for turns and circular stairs. Edge details can be chosen. Mitred treads for steel staircases. We custom make thresholds to your specs. 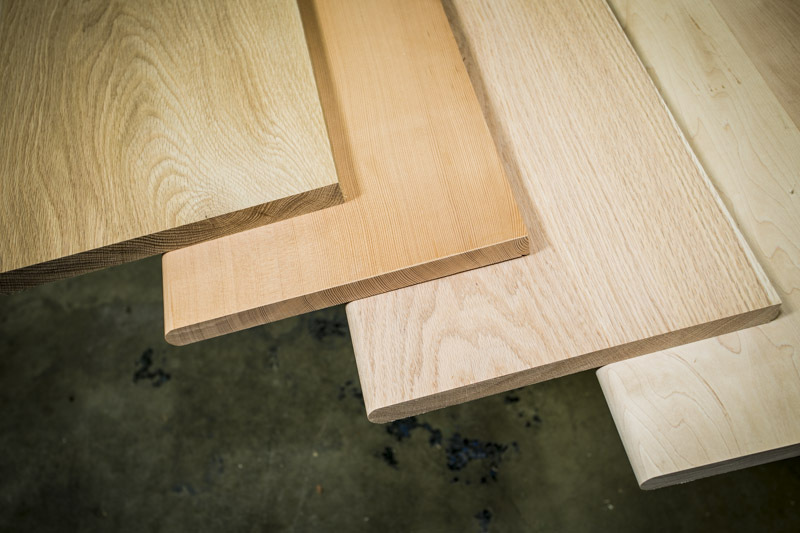 We make custom nosing and transitions to your specifications, including curves and rabbets. We offer quick turn around times and rush jobs are possible. All parts are sanded to 120grit, ready for you to install. Custom finishing is available, please contact us for details.